It's that Pumpkin Spice Time of the Year! Pumpkin Spice Season is upon us! 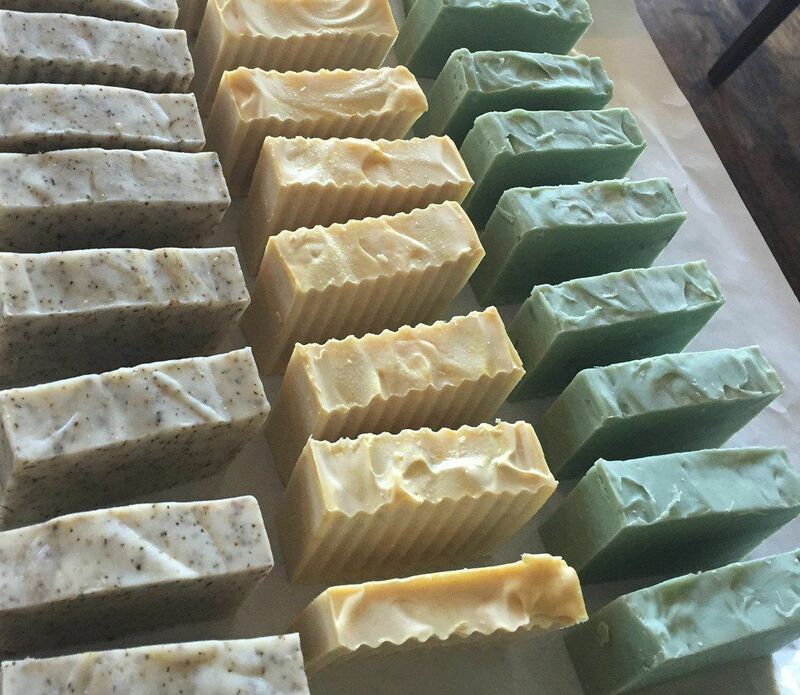 Yes, some of you may run in fear but we do not as pumpkin is an amazing secret for your skin! 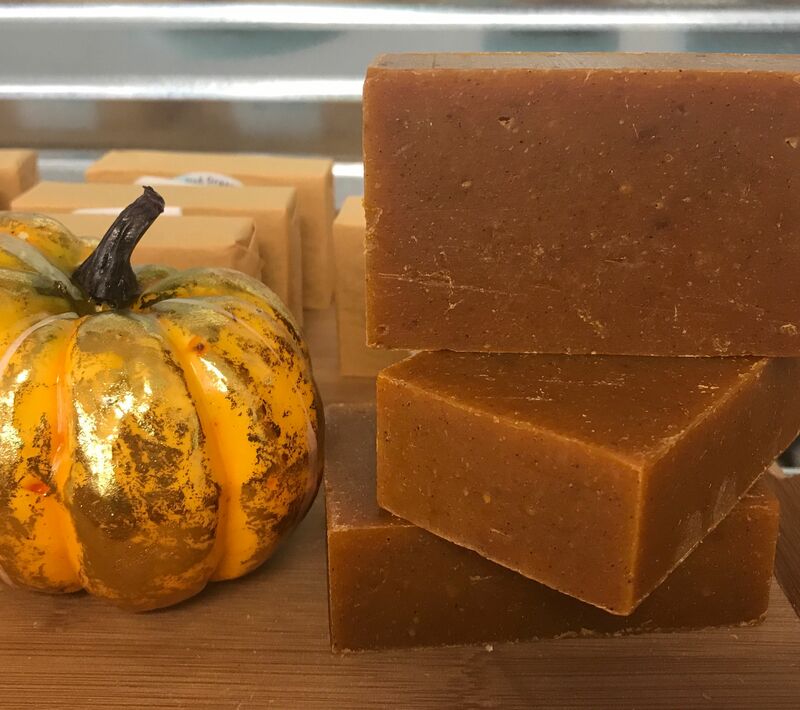 Admittedly, we are big fans of a pumpkin spice lattes, but we are even bigger fans of what our pumpkin soap can do for your skin. Pumpkin contains antioxidant vitamins A & C which help soften your skin and boost collagen production preventing signs of aging.